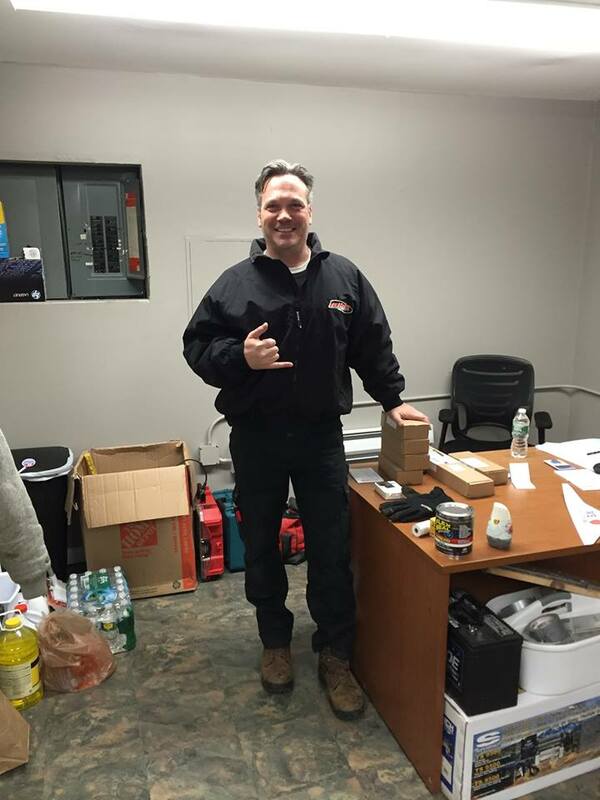 Jeff Alon, through his company, New York Transmissions Group Inc. is the owner and operator of an award-winning Transmission service center with a location in Queens New York. Alon acknowledges that it takes a tremendous team effort with a strong commitment to customer satisfaction to achieve the kind of consistency that led to his unprecedented record. Alon stated, "Our team's commitment to exceeding our customers' expectations has resulted in a very loyal base of customers who continue to support our business by not only bringing their cars to us, but many who refer and even bring in their friends and relatives. We even have some families that we are serving 3 generations deep."